TravelChair's signature mesh fabric applied to our most rugged and durable frame. ABS resin feet. Storage/carrying bag w/adjustable shoulder strap and drawstring closure. 300 lbs. capacity. 420 Denier ballistic nylon mesh with PVC free backing. 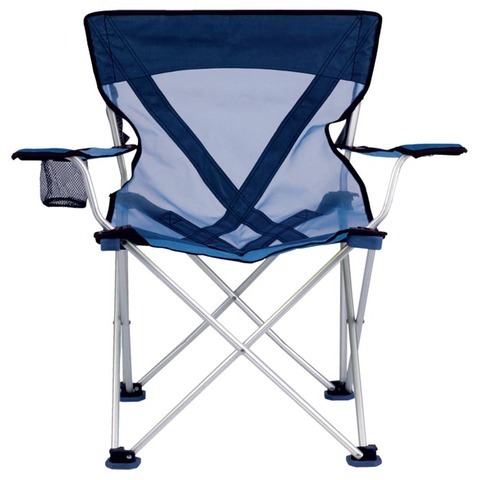 Includes X-Design support straps to prevent seat sagging and fabric stress.